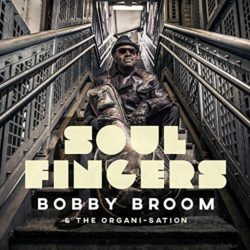 Guitarist Bobby Broom’s latest album is Soul Fingers (MRi, 2018). 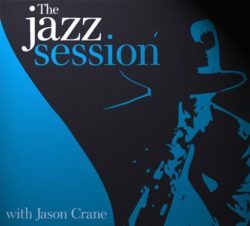 In this interview, Broom talks about his most recent tour with Steely Dan; the genesis of his new band; how he ended up working with producer Steve Jordan; and why he continues to find musical inspiration from the pop and rock songs of his youth. Learn more at bobbybroom.com. 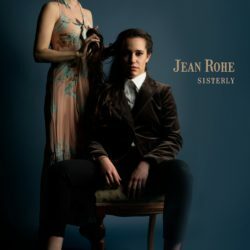 Singer-songwriter Jean Rohe’s new album is called Sisterly. 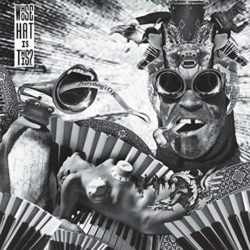 In this interview, Rohe talks about art and the patriarchy; our role in standing up for what’s right; songwriting and performance as tools of social change; and the very different sonic landscape of this new recording. 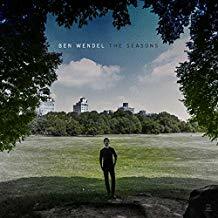 Learn more at https://www.jeanrohe.com/.